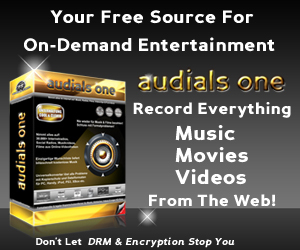 If you’d love to convert video you already own to watch on your iPod, iPhone, or iPad all you need is one inexpensive software package to handle the job. iPod Movie Converter can convert video from your PC to the formats you’ll need for iPod, iPod touch, iPod nano, iPad, and iPhone. It’s easy to use and powerful enough to convert WMV, AVI, and FLV files for playback on all your Apple devices. It can convert video in all popular Windows file formats including AVI, DivX, XviD, WMV, MPEG, MPG, DAT, RM, MOV, ASF, VOB, FLV and others. 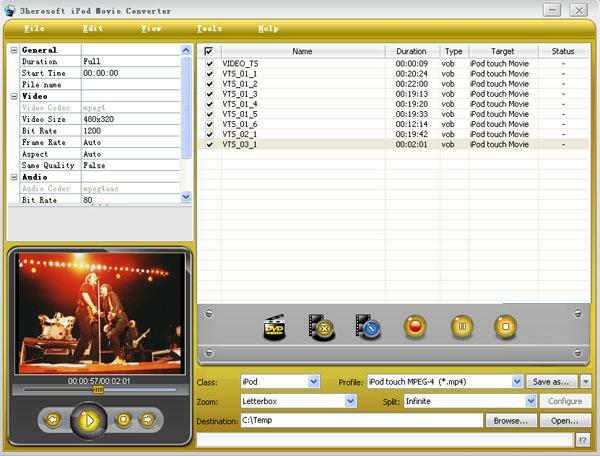 It also has a powerful set of of editing options: movie trimming, video and audio encoder settings, batch conversion, and others. Conversion setup only takes a few clicks. When it’s done just transfer the converted video onto your iPod, iPhone, or iPad and watch them anywhere you want! Download now and you can request a copy on CD that will be mailed to you for just $9.95 extra.